Answer: Justin's almond butter is a good way to consume fats without taking in too many carbs. Each 32 g pouch (2 tablespoons) of Justin's Classic Almond Butter contains 18 g of fats at only 3 g of net carbs. This high ratio of fats to carbs is a good match for keto's target mix of macros. 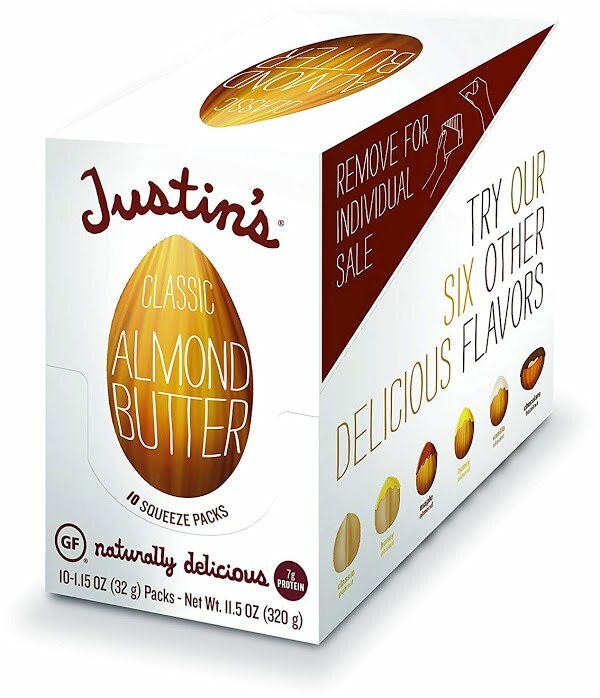 Justin's brand of Classic Almond Butter contains only two ingredients: almonds (obviously) and palm oil. Both are natural and keto-friendly. Stick with the classic plain variety, as Justin's other varieties contain added sugars. Almond butter is a great complement to other keto foods. 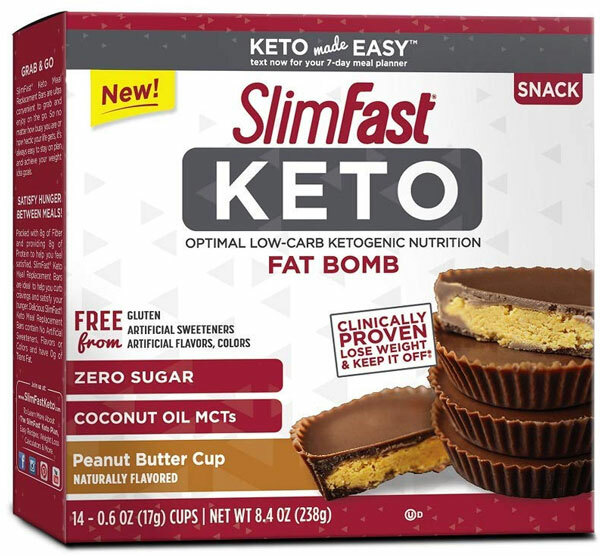 You can have it by itself, scoop it with celery, dip cauliflower into it, or mix it into a keto smoothie. There are also plenty of fat bomb recipes that make use of almond butter. 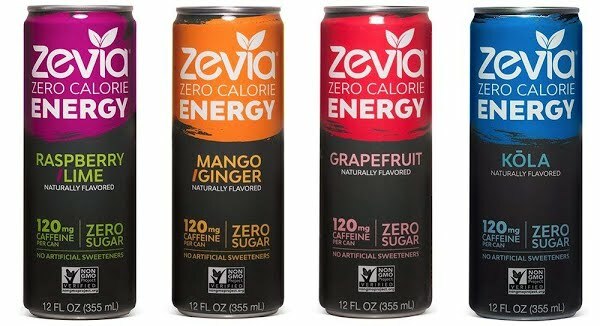 As part of the Amazon Associates program, Amazon.com pays IsItKeto a portion of sales through qualifying purchases. This fee never affects the price you pay for products.